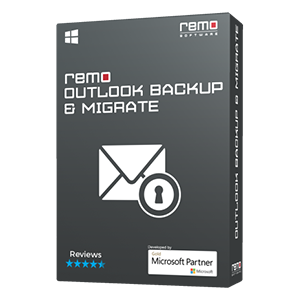 Quickly repair RAR files which are corrupted and showing errors while extracting with Remo Repair RAR software. RAR files which are password protected and having a size of 4GB or more can also be fixed!! WinRAR is the best application when it comes for compressing large files and storing different file types in a single format using .rar extension. When large amount of information or files has to be transferred over the internet, WinRAR application is used in the file attachments. It compress large files and makes it easy to send it over the internet. In spite of being a secure application, RAR files are also vulnerable to corruption. These files may become inaccessible or halt in middle of an extraction process stating that files are corrupt or incomplete. If your RAR files are corrupted because of the reasons stated above or due to any other reason, don’t think that they can’t be repaired. 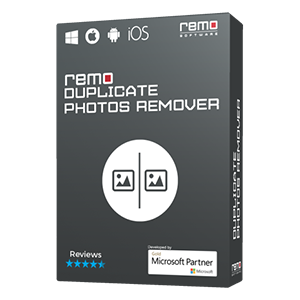 You can fix such RAR files with ease using Remo Repair RAR software. The software effortlessly repairs severely corrupted RAR files with its strong file repairing algorithms. Your original RAR files are not modified during the repair process, this software will extract damaged RAR file and preview it when repair process is over. With this advance utility, you can even fix password protected RAR files and also the files of size 4GB or more. 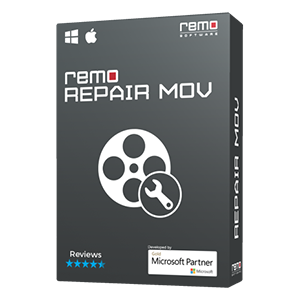 RAR repair software by Remo is a complete automated file fixing tool and it comes with a user friendly GUI so that everyone can use it without any hassle. It also repairs RAR files stored in external hard drive, pen drives, memory cards, and other storage devices and is compatible with all major versions of Windows such as Windows XP, Windows Vista, Windows 7, Windows 8, and the latest Windows 10 version. 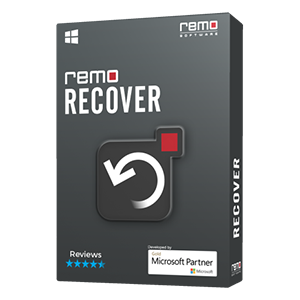 Step 1: Download and install the trial version of Remo Repair RAR on your system. Step 2: Launch the software, browse and set the path of the corrupt RAR file and click Repair option. Step 3: The software scans the corrupt file and displays the compressed files in the RAR file. Step 4: You can preview the repaired files before saving them. Step 5: Save the repaired files on a preferred destination of your choice.